Republic FC will look to keep their unbeaten start to the season going as they travel north to take on Tacoma Defiance this Monday, April 1. 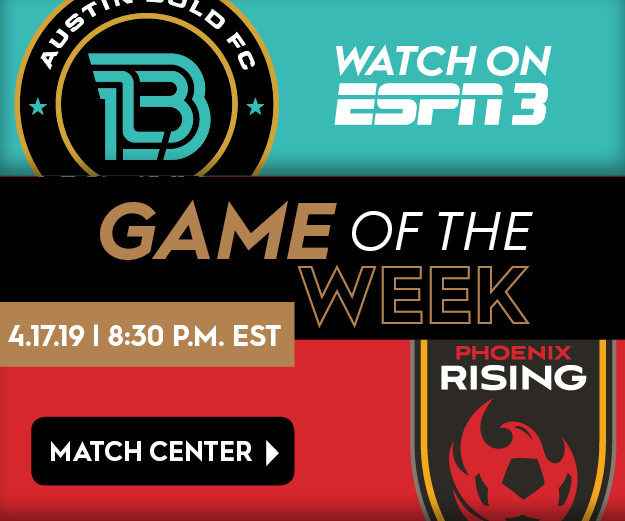 Kickoff is scheduled for 7 p.m. and the match will be broadcast live on ESPN+. Sacramento (2-0-1, 7 pts) head to Washington after a dominant 4-1 win over OKC Energy FC at home last weekend. Forward Cameron Iwasa finds himself in fine form after scoring in both of the club’s last two games. His three goals against Energy FC—the fastest hat trick in Republic FC history—brought his season tally up to four goals, tied for second in the league. Midfielder Sam Werner, who scored Republic FC’s fourth against OKC, is one of several new signings who are also finding form early on. The three-time NCAA champion has directly impacted the scoresheet in all three of Republic FC’s games so far this season, providing an assist in the season opener, earning a penalty against Colorado Springs in Week 2 and scoring last weekend. Haris Chantzopoulos is another offseason signing who has also been influential in Sacramento’s opening three games. The Greek defender scored the equalizer in the season opener, helped blank Switchbacks FC in Week 2 and created the play that led to Republic FC’s penalty kick on Sunday. Republic FC came away with a 2-1 win over Defiance in their previous visit to Tacoma last season. Tacoma Defiance—formerly known as Seattle Sounders FC 2—host Republic FC in what will be their second match in a span of four days. The Washington-based club suffered a 2-1 loss on Friday night to league newcomers New Mexico United. Monday will also mark Ray Saari’s first game against his former club. 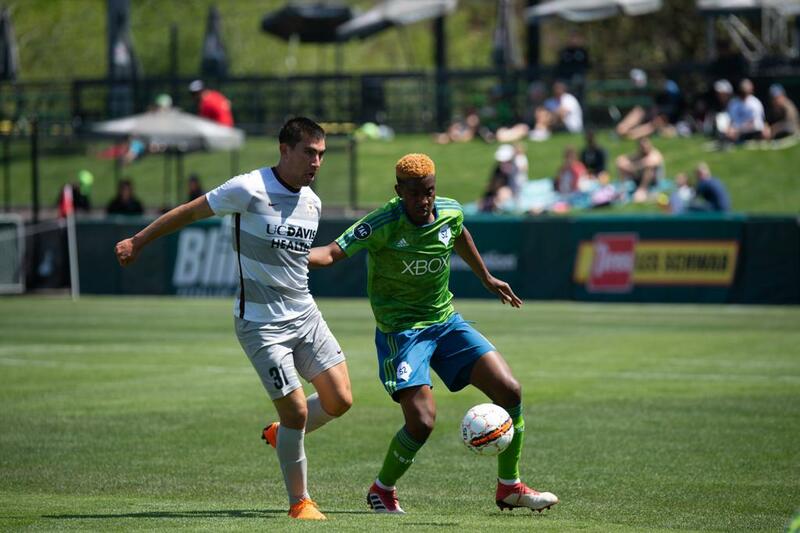 The defensive midfielder joined Republic FC in the offseason after spending the past two seasons with Seattle Sounders FC 2 where he served as captain. Republic FC enter the match with a 10-1-1 all-time record against Tacoma Defiance. The 10 wins are the most against a single opponent in Republic FC’s six-year history; their one loss against Defiance came on the road back in 2015. Updates on the match will be provided online via Twitter at @SacRepublicFC or by following #TACvSAC.